Eight years have passed since Ave Maria Mulligan married Jack Mac, moved up into the hills, and dug in her roots even deeper. But Ave Maria soon discovers that the mountains cannot shelter her from the painful lessons of the heart. As her life reaches a crossroads, almost everybody in town has advice to offer—including the Bookmobile’s self-appointed sexpert Iva Lou Wade, savvy pharmacy owner Pearl Grimes (“a very mature twenty-four”), crusty chain-smoking cashier Fleeta, and of course, the always-wise band director Theodore Tipton, now unofficially “out” and about. 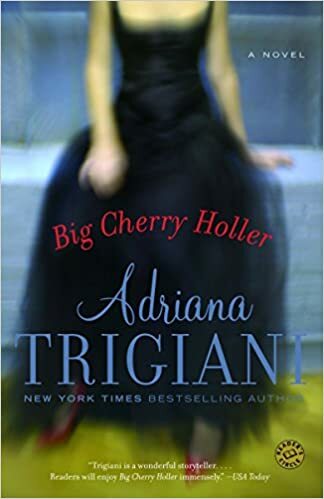 But when Ave Maria takes her daughter to Italy for the summer, her passion for a seductive stranger will test her marriage—and push her to choose the man who is truly her destiny.